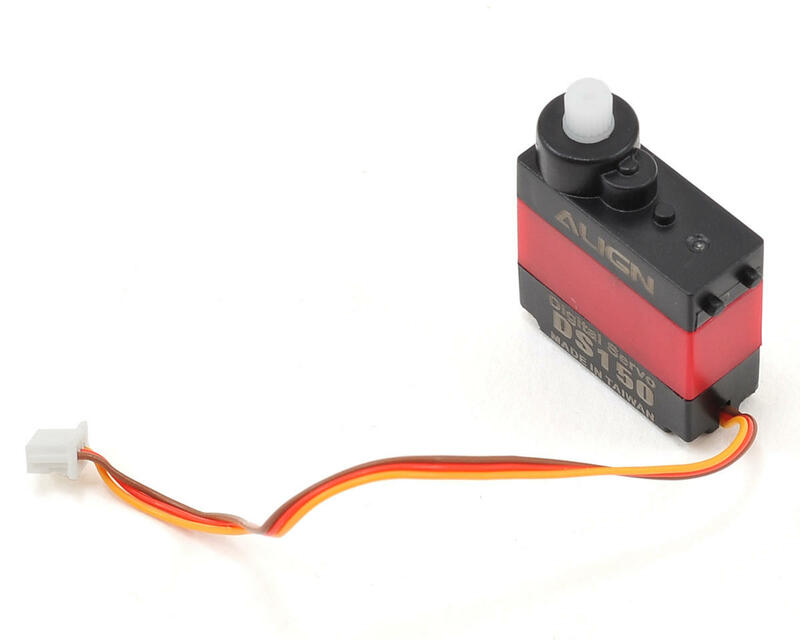 This is the Align DS150 Digital Servo. 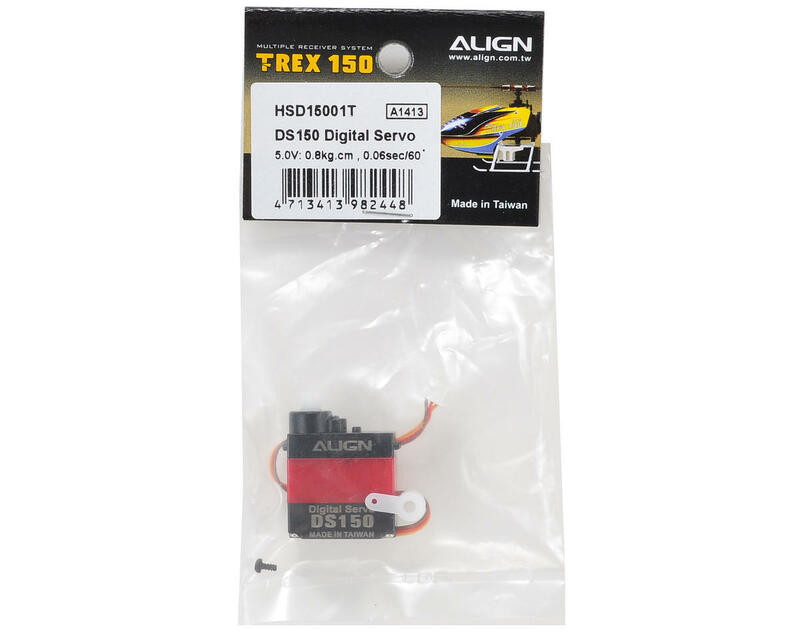 The DS150 digital micro servo was developed for the T-REX 150 DFC, to increase micro helicopter control, speed and precision. 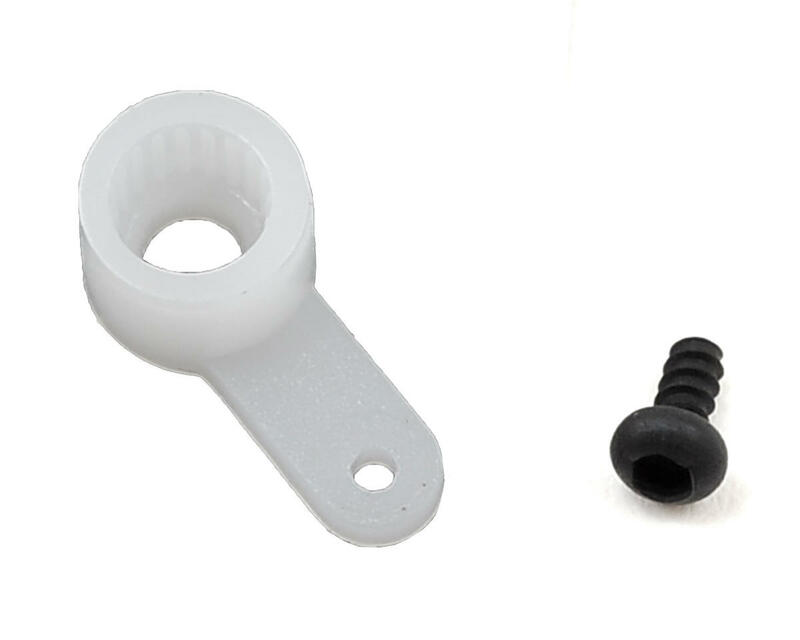 This servo allows the 150 DFC to have the same flight performance as a larger outdoor helicopter and weighs only 4 grams!